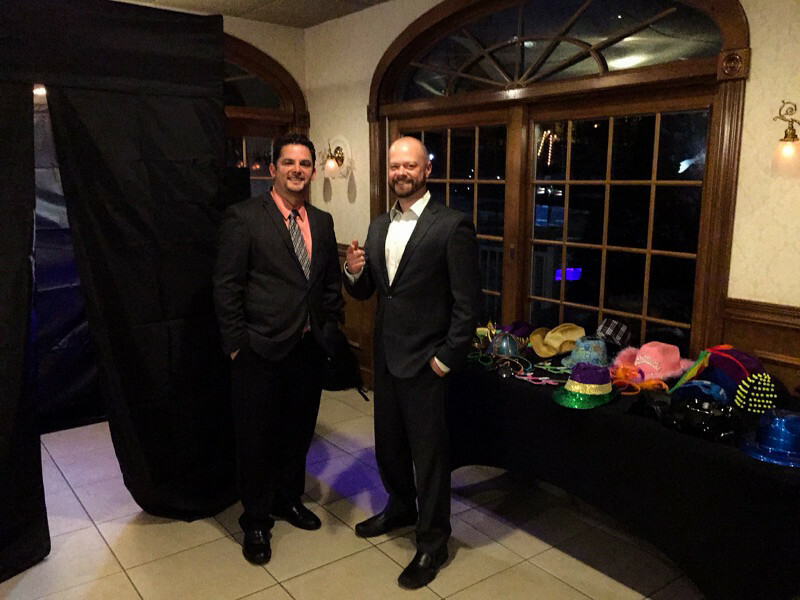 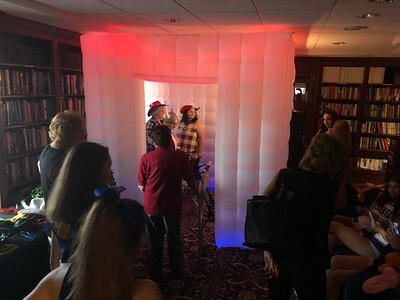 Entertain your guests as they create printed & electronic Photo Strips that assist in making your event memorable! 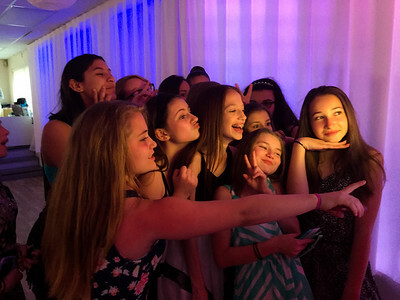 Photo Booths are a lot of fun & add laughter to any event. 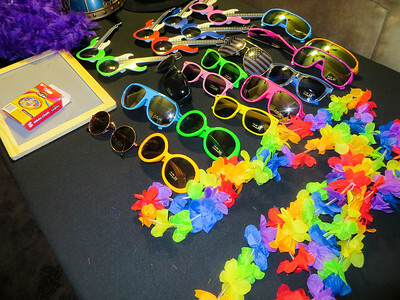 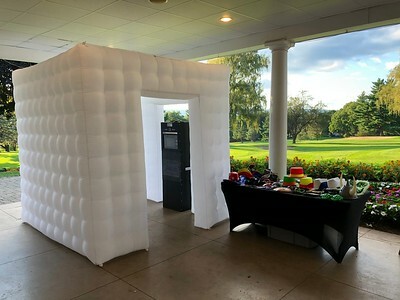 Let us take you to the next level of entertainment with Photo Booth by Shadow Cast Photography!! 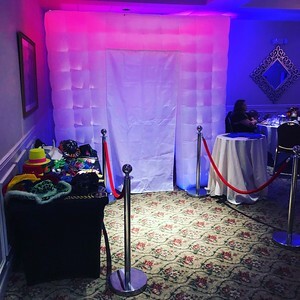 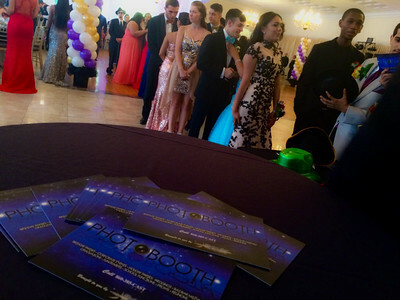 Contact us & Book your Photo Booth today!